Annual consumption of plastic bottles is set to top two trillion by 2021, according to a Guardian report from 2017, a large percentage of which will end up in the sea or in landfill. 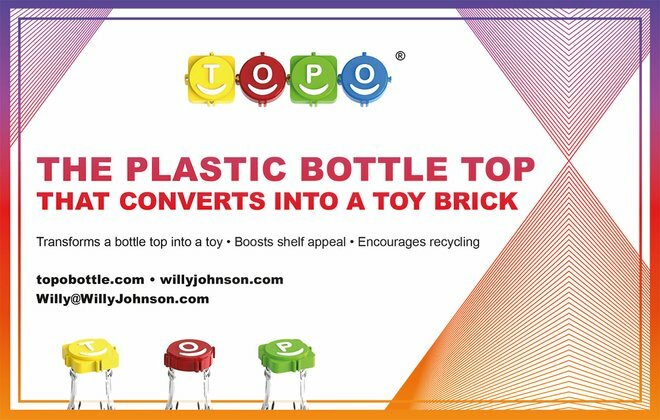 British inventor Willy Johnson has found an ingenious solution for avoiding plastic waste: a plastic bottle top that converts into a toy brick. 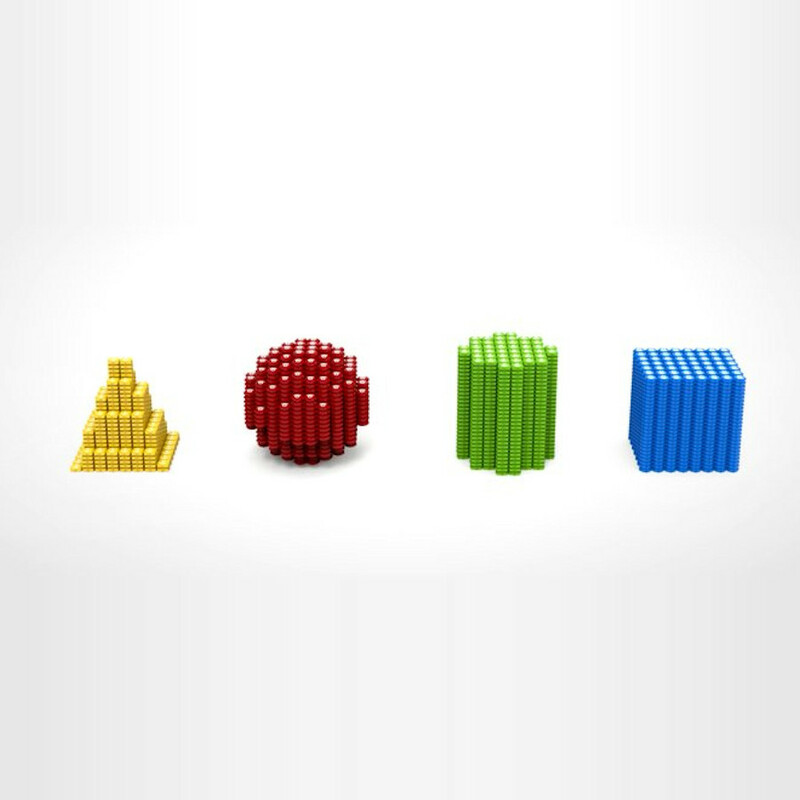 These bricks can be joined together to make towers and shapes. Instead of throwing away screw top bottle caps, they can be used as free, educational toy. 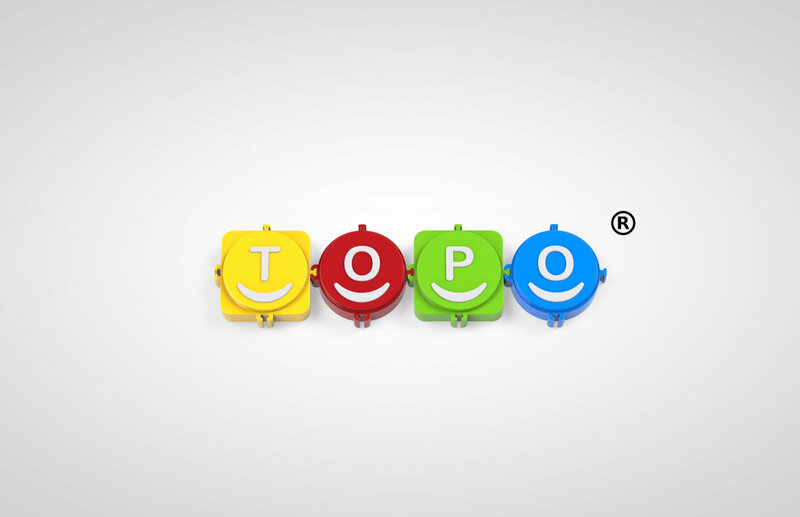 ToPo bottle tops can join together in two horizontal dimensions but can also lock together vertically to create all kinds of shapes. 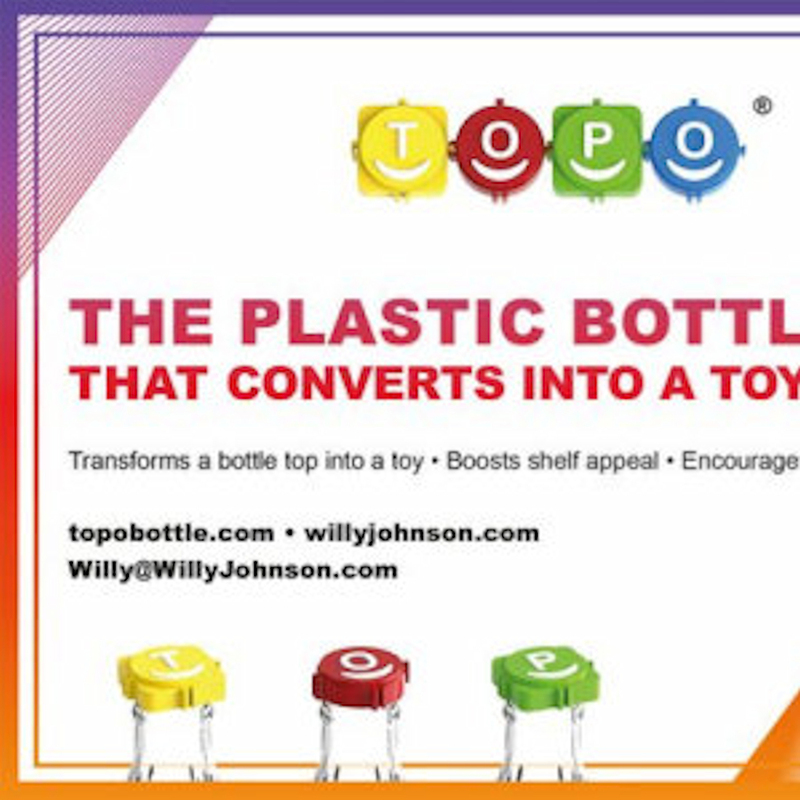 Mr. Johnson has patented ToPo in Europe and in the United States. "We created a plastic bottle screw top that converts, after its original use, into a 'collectable' toy that is both fun and educational, in which children can construct, (Lego like) any amount of different structures, and play both word games and numerical puzzles or make messages and thus stopping the “throwing away” element. 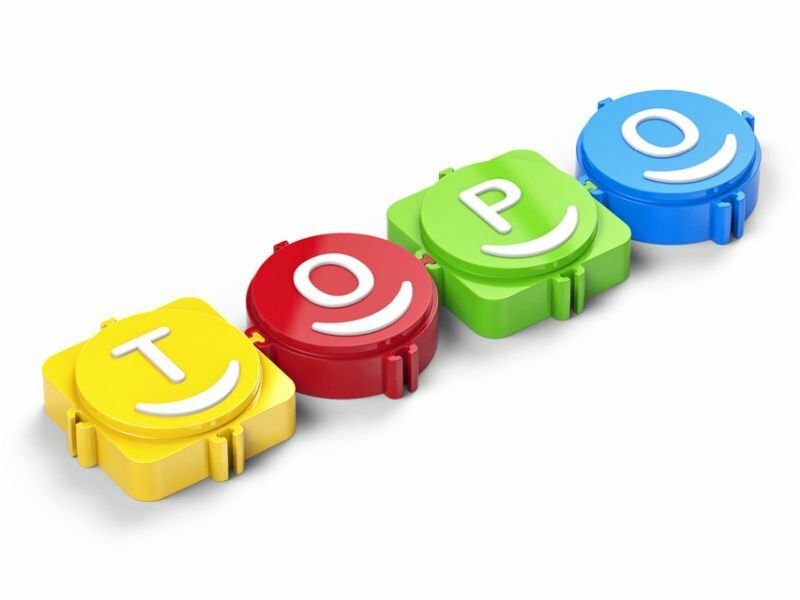 The ToPos are fully recyclable," Mr. Johnson explains. 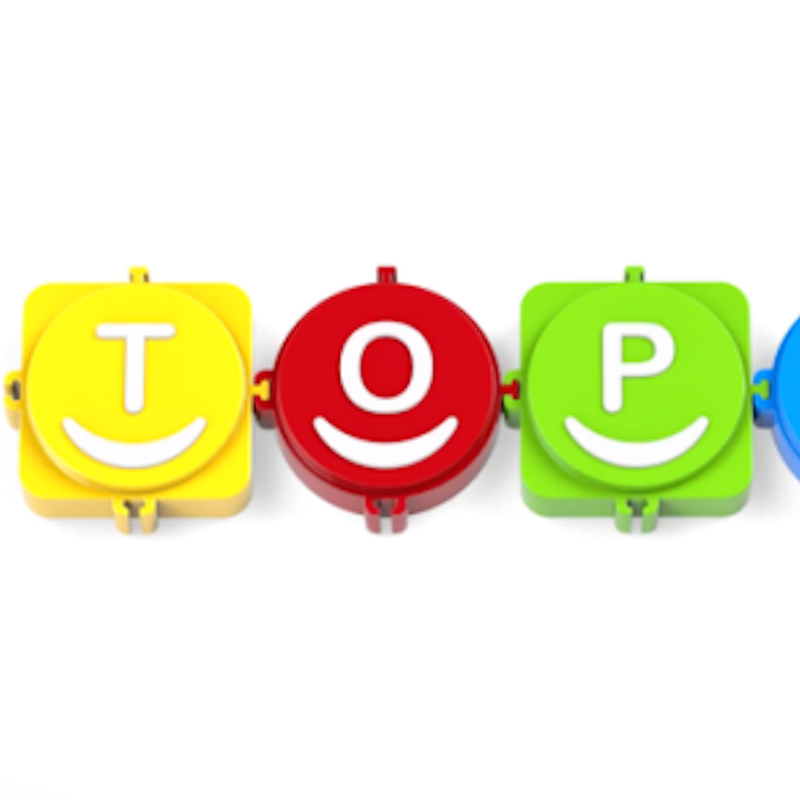 "ToPo has approached a number of children’s charities to become involved, particularly with the collection and recycling of the tops and to use of the funds collected with integrity. 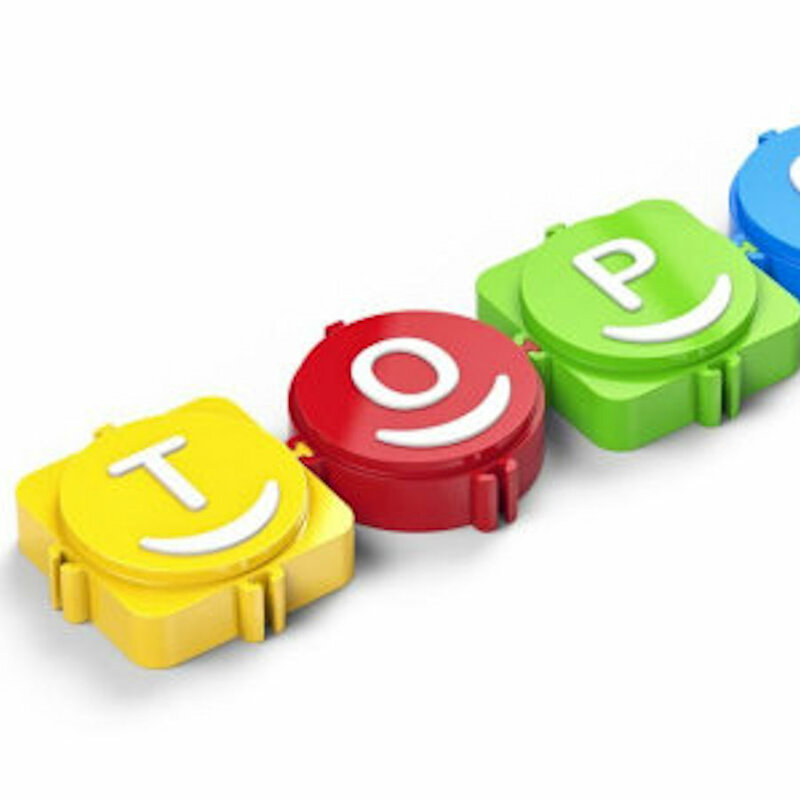 Other than the great and important environmental advantages that ToPo brings, the Golden Nugget is that if 1 in 100 Tops (ToPos) were to be recycled at the current rate of 10 cents a lb (pound) then $20,000,000 (approx.) would be raised for Children’s Charities, so in effect, children are helping children and the environment. With their help it is hoped that an industrial change can be made and beverage corporations will be convinced of ToPo's benefits."